Presenting to you the Salam Free Powerpoint Template. What is salam? Well, in Arabian countries the word salam is used as a greeting, and it literally just means “peace”. This presentation is great for all RTL, right-to-left, text such Arabic, Hebrew, Pashto, Urdu, Yiddish, Kurdish, Farsi, and many more. 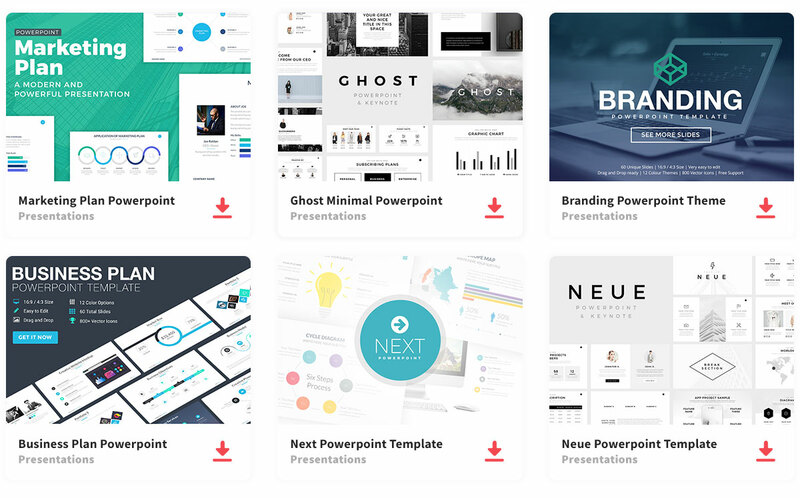 There is so much you can do with this presentation template. The Salam Free Powerpoint Template is composed of 21 unique and well designed slides that will make your information stand out. Included, you will have everything you need to stand out and create an impressive presentation that will wow your audience. Salam is fully customizable allowing you to change that font, change the color, rearrange, and change anything you need to present your information how you think will be the better understood. You slide layouts are clean and organized making it easier for you viewer to follow along and get a clear message. You can add images as needed to give the big picture of what is being discussed. Also, you could add infographics to show you data in a way that is more appealing, rather than just talking about it and having it on the screen with words. The template provides you with a place to add your graphs, diagrams, tables, and maps. So download Salam to create a jaw dropping presentation that will leave your audience speechless. The best part, is that this template is completely free and ready for you to use.